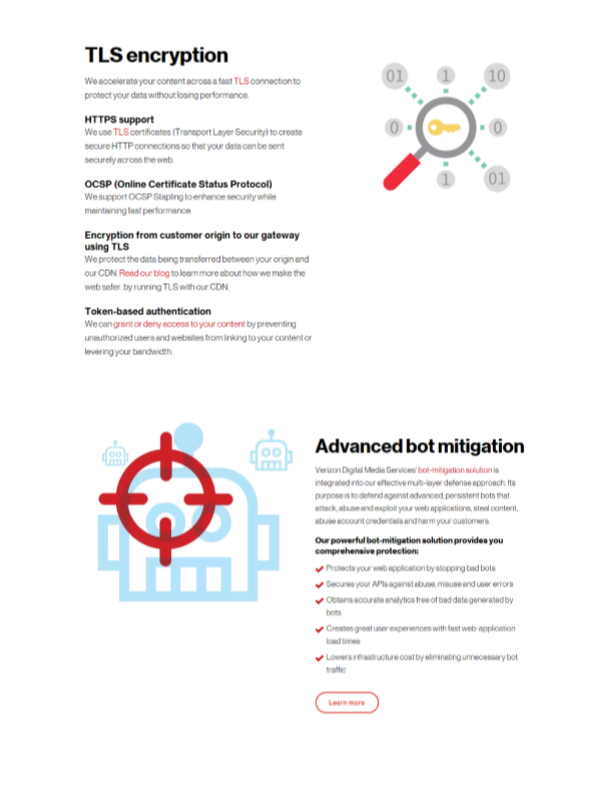 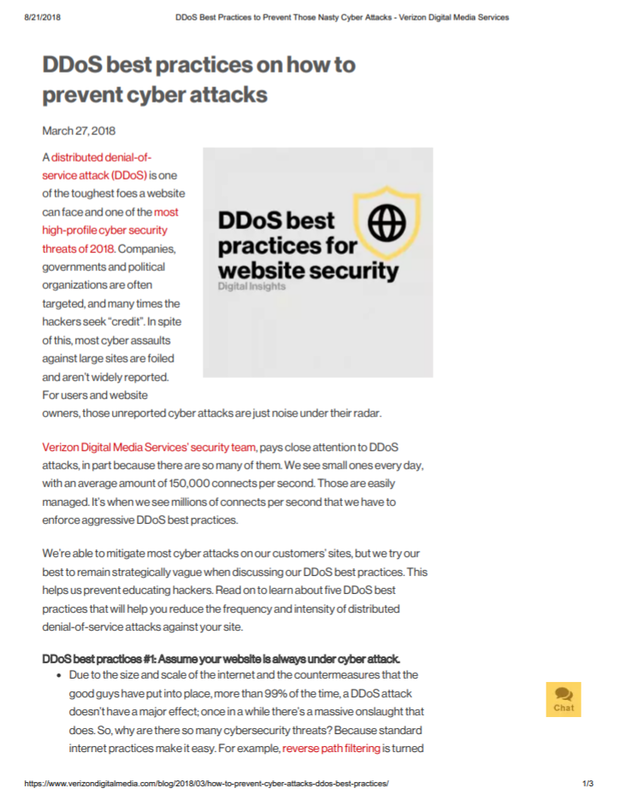 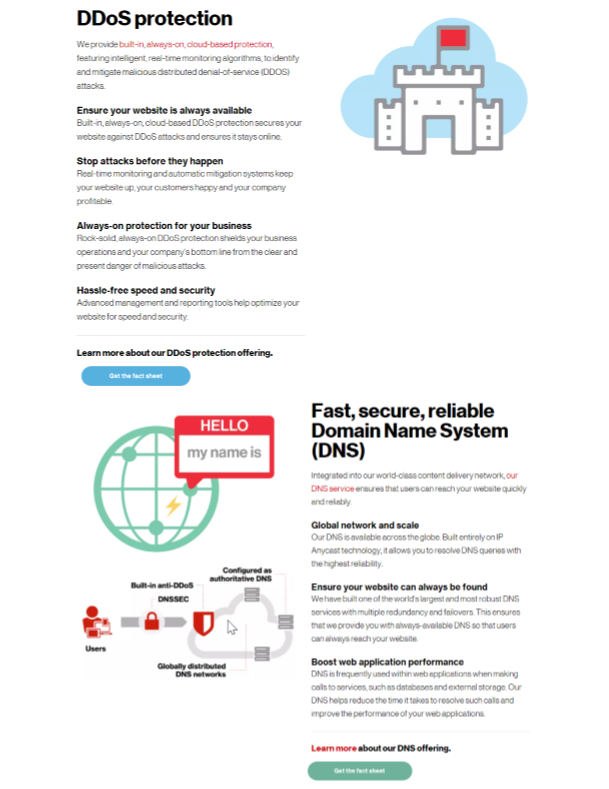 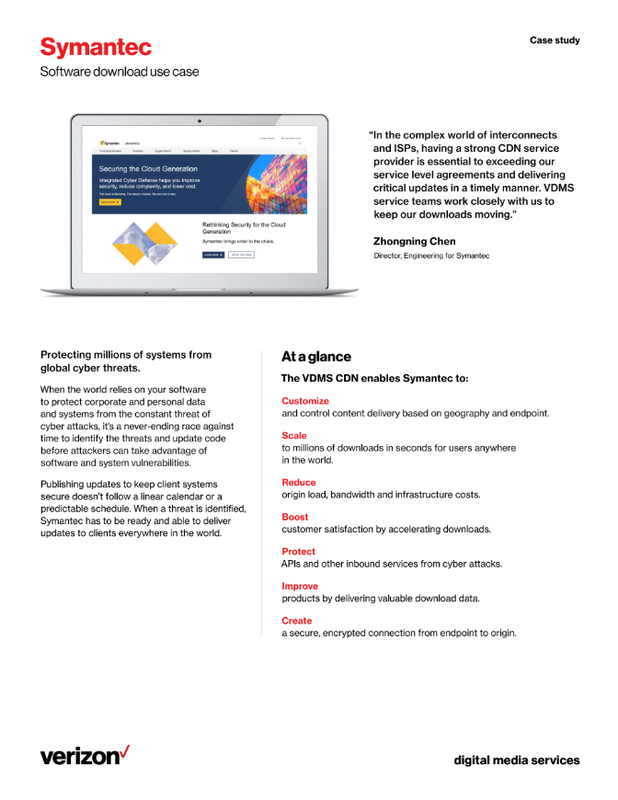 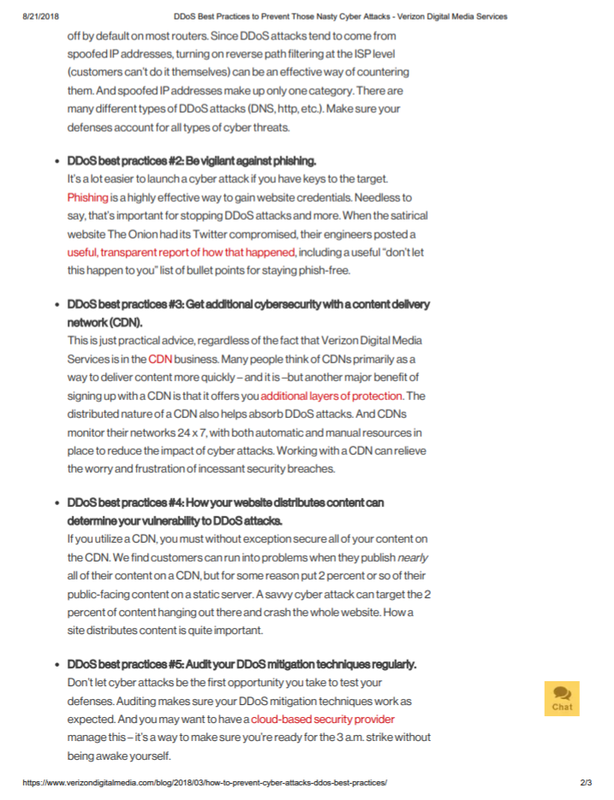 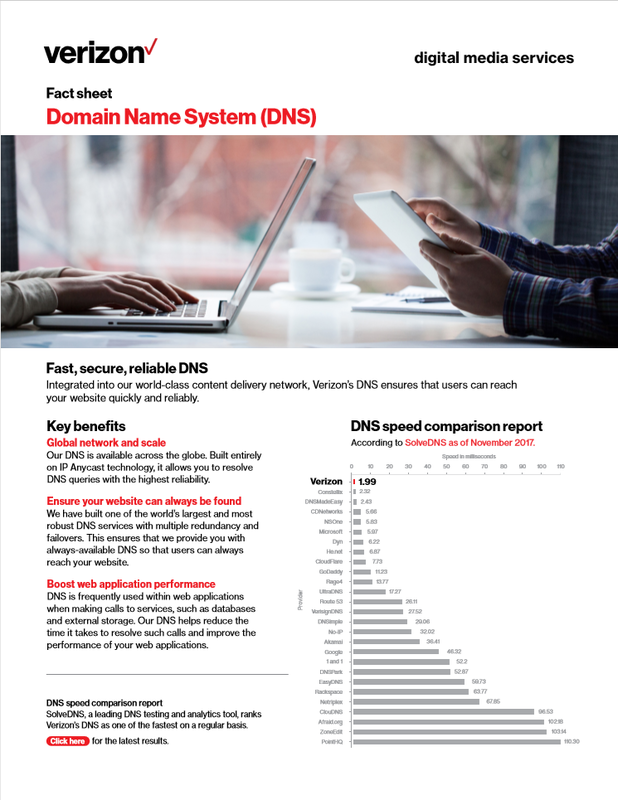 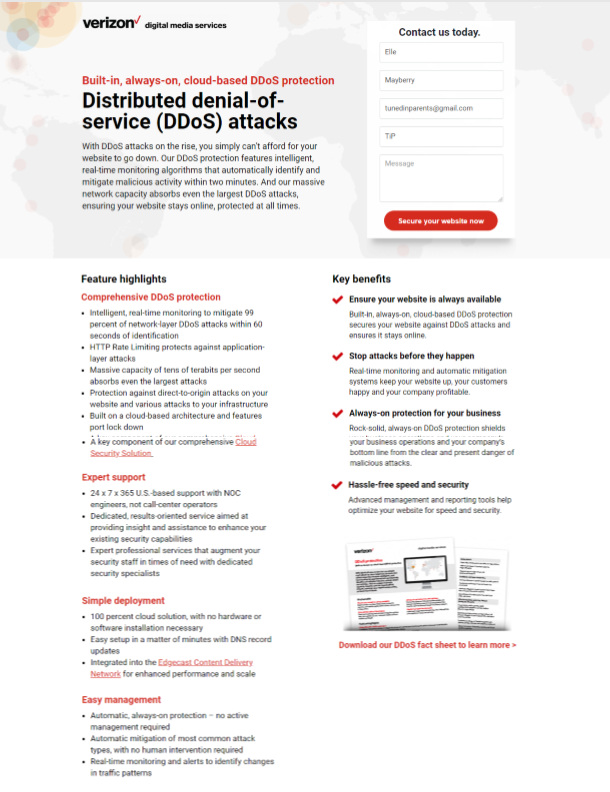 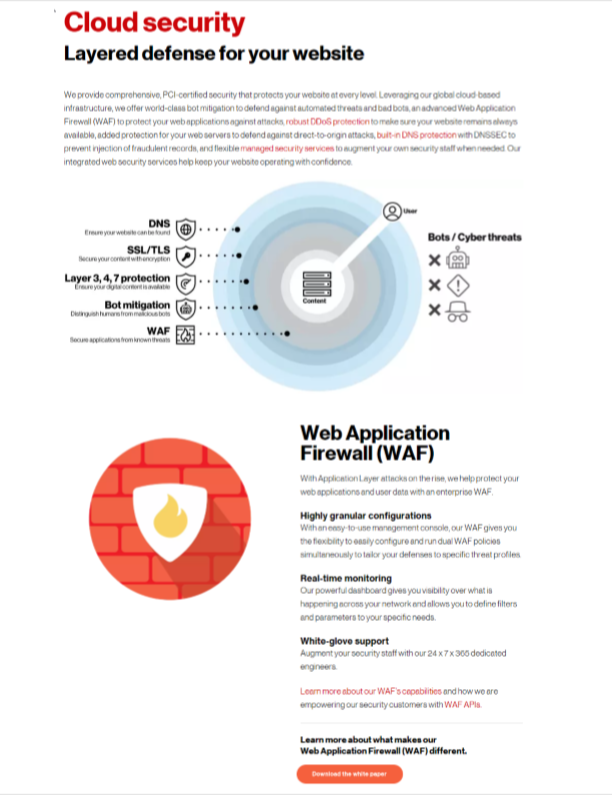 Samples of search engine-optimized cloud security and cyber security case studies, product slicks and fact sheets, website copy, and blogs for Verizon Digital Media Services. 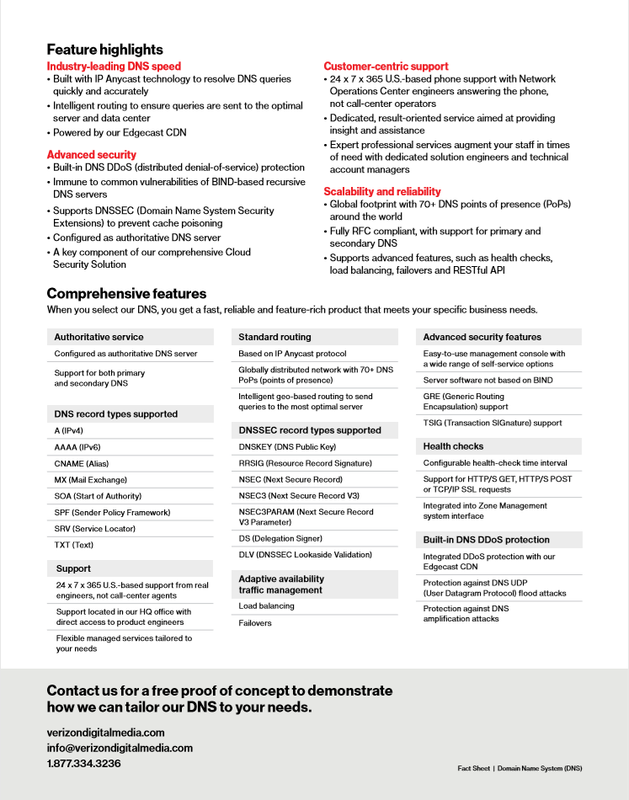 Request more cyber security/cloud security samples here. 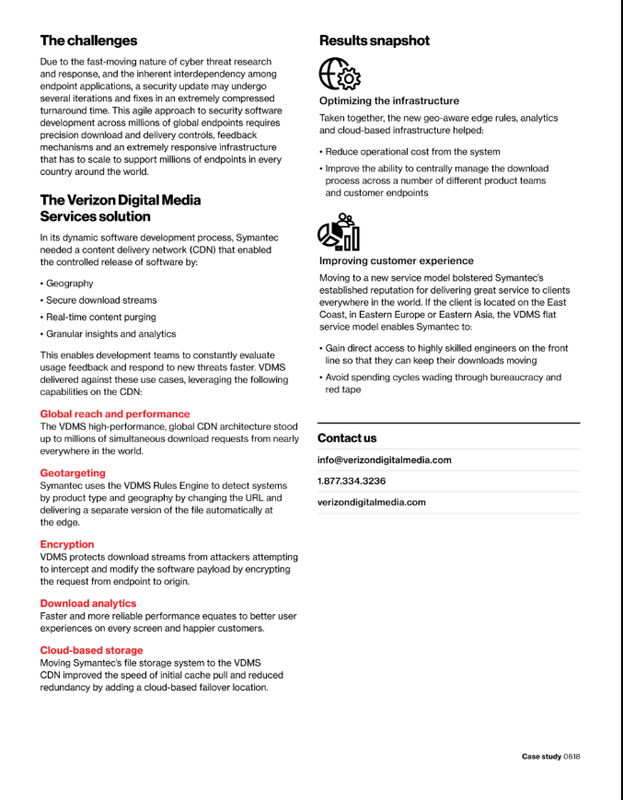 Need an experienced technical writer?